Blog What Is The Best pH For Hydroponics? In hydroponics, maintaining just the right growing conditions for plants is the name of the game. But even if you achieve the ideal plant spacing, lighting, temperature, humidity, air movement, and nutrient balance, your plants will still suffer if you don’t provide the right nutrient solution pH level. To provide the optimal pH for hydroponics, you should know about some basic chemistry, which can be a bit intimidating if you haven’t kept up with your high school science. But not to worry; this article will explain what pH is, why pH is important for hydroponics and what’s the best pH for hydroponics. I’ll explain the steps for measuring and adjusting pH in hydroponics, to ensure that your plants are able to absorb the nutrients they need for fast, healthy growth. The pH level of a liquid solution tells us how acidic or alkaline it is on a scale from 0 to 14, with 7.0 indicating a pH-neutral solution. From this neutral midpoint, the solution becomes increasingly acidic as the pH approaches zero and increasingly alkaline as the pH approaches 14. Pure water is pH neutral. When you look at the chemistry behind pH, it all has to do with the way hydrogen and oxygen atoms interact and the concentration of hydrogen ions that results. So, as you probably know, water molecules consist of two hydrogen atoms and one oxygen atom (H2O). But when a compound dissolves in water and produces free ions (atoms or molecules with an electrical charge), it can cause some of the water molecules to split apart, creating positively charged hydrogen ions(H+) and negatively charged hydroxide ions (OH-). The pH of a solution indicates the concentration of free hydrogen ions it contains. Pure water has equal concentrations of H+ and OH-, while acidic solutions have higher concentrations of H+ than OH- and alkaline solutions have the reverse. These characteristics at the molecular level are responsible for the sour and corrosive properties of acid solutions and the bitter, slippery nature of alkaline solutions. A pH value is a logarithmic measurement, meaning that each whole number represents a tenfold difference in the concentration of hydrogen ions, and therefore, a tenfold difference in the strength of the acidity or alkalinity. So, for example, a solution that is pH 3 is ten times more acidic than a solution that’s pH 4 and 100 times more acidic than one that’s pH 5. 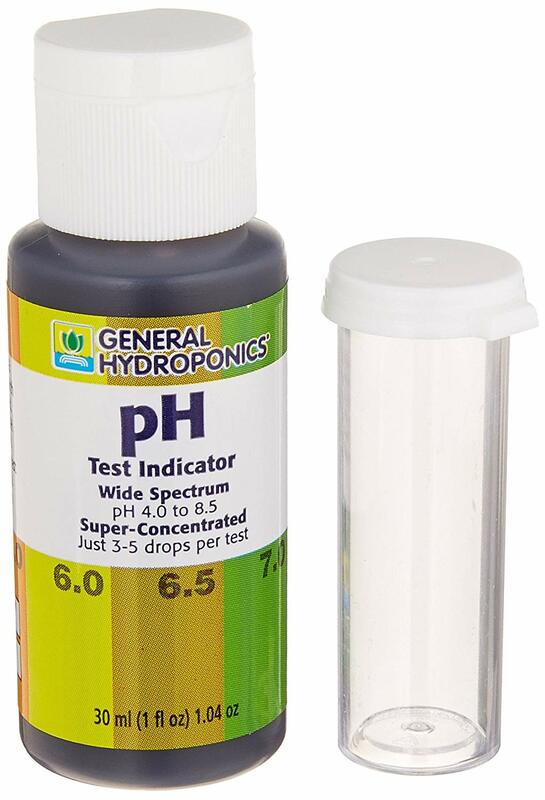 As a general rule, the best pH for hydroponics is a slightly acidic range of 5.5-6.5. However, optimal pH ranges for nutrient availability vary somewhat from plant to plant. So ideally, you should consult a pH chart and use separate nutrient solution reservoirs for groups of plants with similar pH requirements. Why Is pH Important For Hydroponics? In nature, plant roots absorb nutrients dissolved in water which originate from organic and inorganic compounds in the soil and underlying bedrock. Microorganisms and organic matter play a role in the formation and fertility of the soil substrate, while interactions of minerals and water buffer fluctuations in pH levels, naturally controlling soil pH. And plants that grow in these soils have evolved and adapted themselves to take advantage of these controlled soil pH levels. 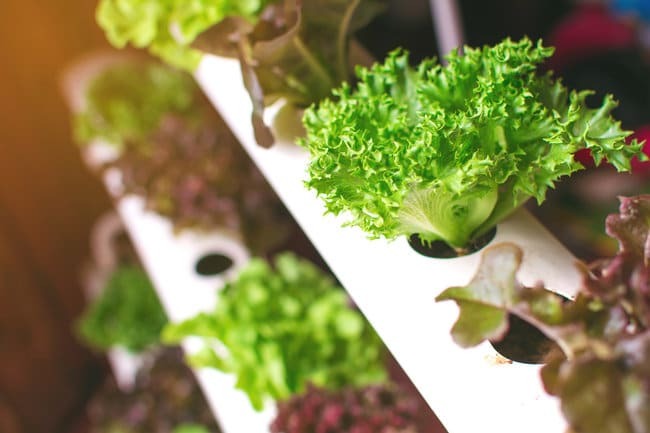 Without the benefit of the nutrient cycles and interactions that take place within soil, hydroponic growers are solely responsible for recreating the ideal environments that encourage plant roots to absorb vital nutrients. Whichever type of hydroponic system you are using, the goal is always to deliver water and nutrients to the roots of plants via a water-based nutrient solution. And while it’s crucial that you deliver a consistent supply of the nutrients that are appropriate for the types of plants you’re growing as well as for each particular growth phase, it’s also vitally important that you provide the proper pH levels for nutrient uptake. Monitoring and adjusting pH in hydroponics ensures the nutrient availability of your solution. On the flip side, if your nutrient solution doesn’t have the correct pH, you risk starving your plants – even though you are providing them with plenty of nutrients. The term “nutrient availability”refers to the way each nutrient becomes more or less available to plant roots depending on the pH of their environment. It reflects the fact that some nutrients are more affected by pH than others. For example, nitrogen, potassium, and sulfur are available across a fairly wide swath of the pH scale, except at the extremely acidic levels. But the nutrient availability of phosphorus begins to dip above pH 7.5 then goes back up in strongly alkaline environments. Similarly, each plant nutrient has its own nutrient availability profile across the pH scale. The reason for these variations in nutrient availability is that pH affects the way different chemical compounds interact and can cause them to form less soluble compounds. Looking again at the example of phosphorus, this is a highly reactive chemical element that exists in nature as the chemical compound phosphate, and it reacts quickly with calcium and magnesium in alkaline solutions, while in acidic solutions, it’s quick to react with aluminum and iron. All of these reactions depend on the amount of free hydrogen ions there are (remember, acids have more and alkalis have less). Since the resulting compounds don’t dissolve so easily, the nutrients become less available for absorption by plant roots. What Causes pH Changes In Hydroponic Systems? There are several factors that can cause pH changes in hydroponic nutrient solutions, but the main cause of concern for hydroponics growers is the uptake of water and nutrients by the plants. This is why regularly monitoring and adjusting pH in hydroponics is so important. Swings in pH will become even greater if you allow the volume of your solution to fall below about 1 gallon per plant, as this will magnify the changes in concentration of the various components of the solution, and pH is all about concentrations. So make sure you have a large enough solution reservoir for your hydroponic garden and keep it topped up for optimal healthy plant growth. See my article about hydroponic nutrient solutions. Another factor that can cause changes in the pH of a hydroponic system is a phenomenon where growing media such as river rock, gravel, and rockwool tend to buffer nutrient solution pH, similarly to the way soils buffer pH in nature. You can prevent this by soaking your inorganic medium in a solution of about a liter of weak acid per gallon of water and allowing the medium to neutralize the acid for a day or two before cleansing it for use in your hydroponic system. See my article about hydroponic growing media for more information. While inorganic media can play a role in changing the pH of your nutrient solution, sometimes changes in pH can be attributed to organic causes; namely, bacteria and algae. You can combat these organic antagonists by keeping your solution slightly acidic, attending to the health of your roots, and removing any dead root material. What Is The Best Way Of Measuring pH Levels In Hydroponics? With the pH of your nutrient solution being such an important factor in hydroponic gardening, you need to monitor it regularly. Hydroponic solution should always be tested after adding nutrients or adjusters, making sure to test the liquid in a location that’s as far away from the input as possible to avoid a false reading. If you’re new to hydroponics or you’re altering the nutrient formula as your plants move into their next growing phase, pH should be tested daily. 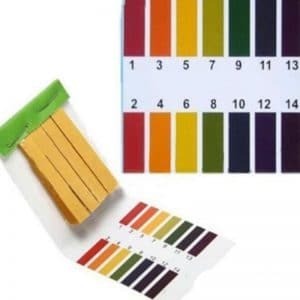 This pH testing method uses small paper test strips that are impregnated with pH-sensitive dyes known as litmus, which are the source of the term “litmus test.” You just dip the strips in your nutrient solution and then compare the color it shows against a chart to determine the pH. These low-tech strips are the cheapest type of pH testers to purchase, and they’re readily available from aquarium and swimming suppliers. However, using pH test strips is the least accurate pH testing method. Liquid pH kits are also inexpensive, readily available, and easy to use. With these kits, you place a small amount of nutrient solution in a vial, add a few drops of testing solution, shake it up, and compare the results to a chart. The kits cost more than the strips, but they are a better value in the long run, and they’re a bit more accurate, since they’re made specifically for testing hydroponic nutrient solution. Digital pH meters cost more than test strips and liquid kits, but they are the fastest and most accurate way to measure pH levels. 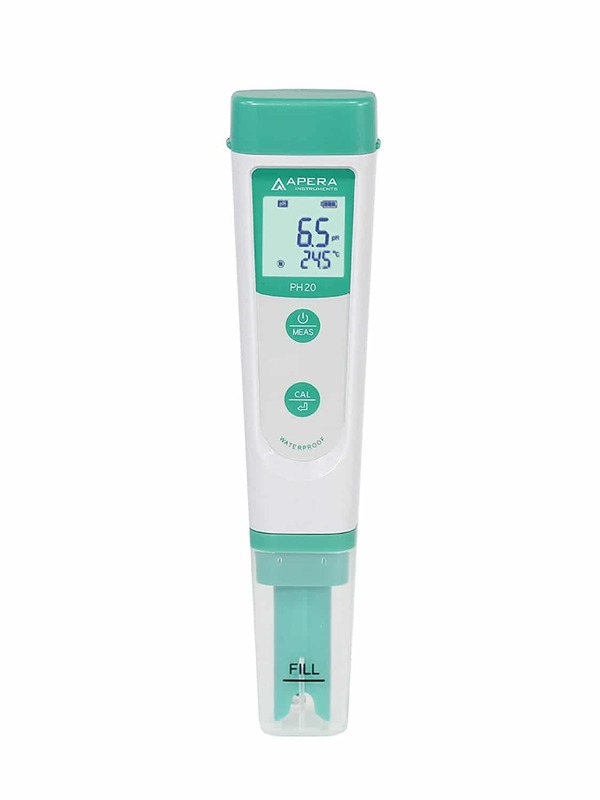 You simply dip the glass electrode into the nutrient solution, and the pH level appears on an LCD display. These highly accurate measurements are a much more reliable way to monitor the pH of your nutrient solution to help you maintain the ideal environment for your plants. Digital pH meters do generally require regular care and maintenance though. You need to calibrate the electrodes weekly to ensure the accuracy of the readings, condition them every month or so to ensure their responsiveness, and clean them as necessary. However, there are high-quality meters made for long-term immersion that will allow you to constantly monitor your nutrient solution and don’t get damaged as frequently or require as much maintenance. How Often Should I Adjust The pH Of My Hydroponic Nutrient Solution? Adjusting the nutrient solution pH in hydroponics should be done whenever your pH test indicates levels that are outside of the optimal range. If your test determines that the pH needs adjusting, you should apply chemicals made specifically for hydroponics, as they are the safest to use – especially if you’re a hydroponics beginner. These “pH up” and “pH down” chemicals come in liquid and dry form, and you simply apply them accordingly. There is some debate about how far outside the optimal range you should let your hydroponic nutrient solution get before adjusting it. Although plants will grow optimally within the target pH range, they dislike sudden changes in their growing environment, such as a sudden change in the pH of the nutrient solution. 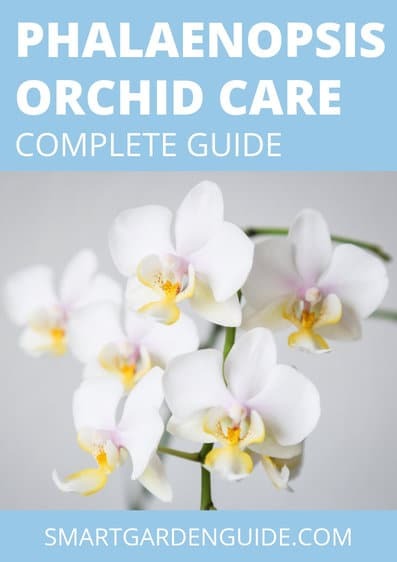 In some cases, it may be better for your plants to adopt a more forgiving approach to pH, rather than constantly adjusting the pH and causing acute stress to your plants. Water hardness is a measurement of the amount of calcium, magnesium, and other trace minerals in parts per million (ppm) or grains per gallon (GPG) of water. If there’s more than 50 ppm (3 GPG) of hardness, it’s generally considered hard water. Due to the buffering effect of the minerals, hard water tends to have a higher pH; and if you try to adjust it with a pH down chemical, it will tend to jump back up. This is why it is essential to have your water tested. If you find that you do have hard water, you may wish to consider reducing the hardness of the water. You can do this using nanofiltration or distillation devices, but the best option is reverse osmosis, as it’s the most efficient, reliable, and economic method. Because pH for hydroponics is such an important factor, you may want to use an automatic pH controller to make sure your solution always remains within the optimal range for your plants – especially with recirculating systems, where pH levels are constantly fluctuating as plant roots feed off of the recycled nutrient solution. What is Drip System Hydroponics? I subscribed to your blog and shared this on my Facebook. 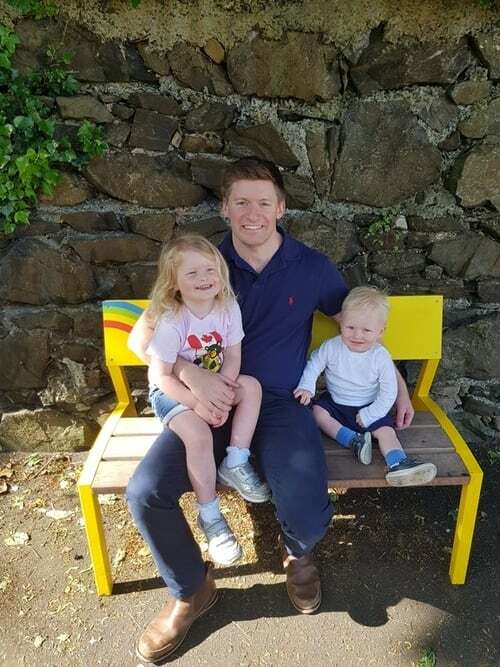 Thanks again for a great post!